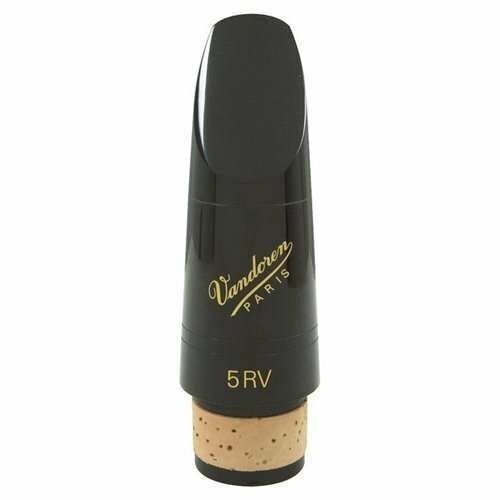 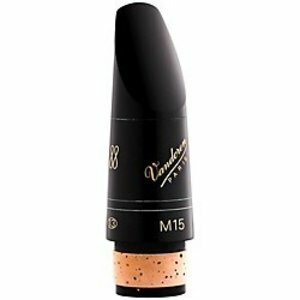 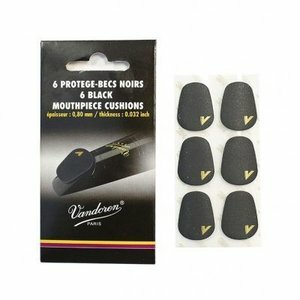 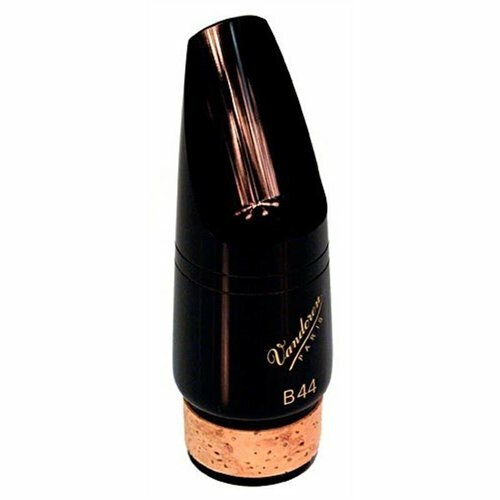 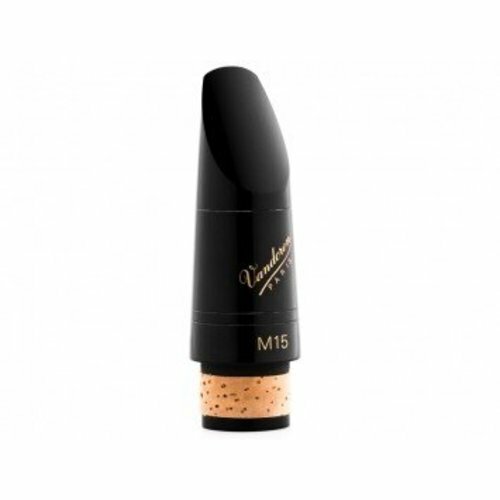 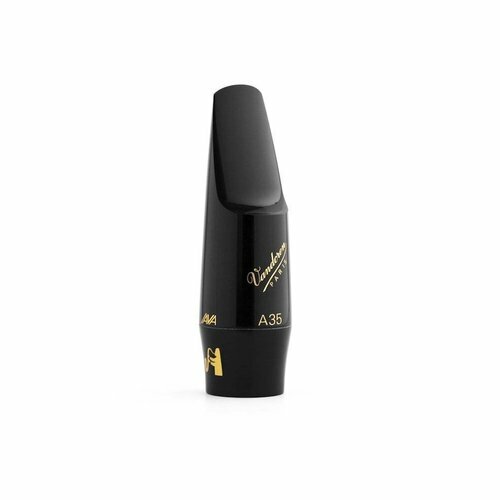 Designed to produce a quality of pure sound due to a very thin reed tip, balanced by a solid vertical column. 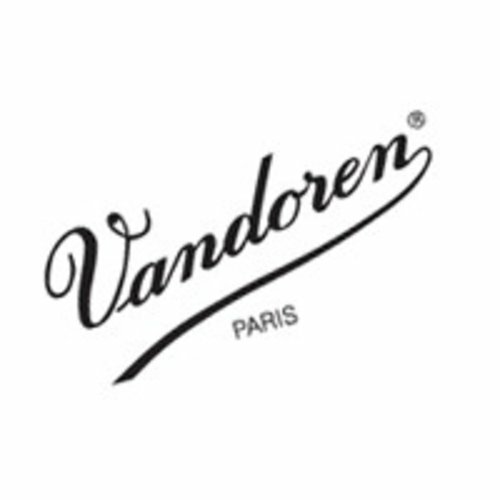 Recognizable by the distinctive French-style file cut. 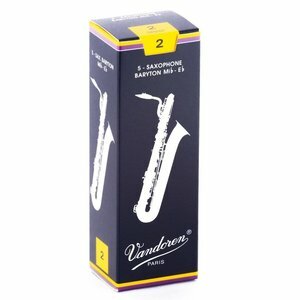 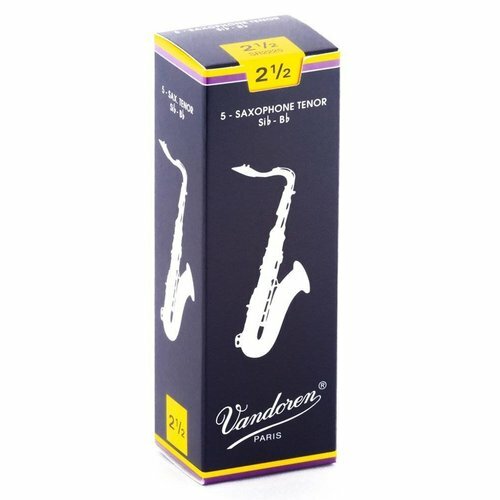 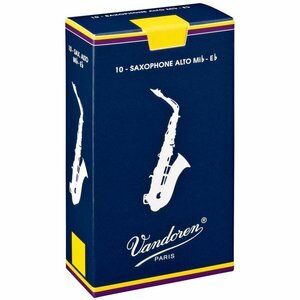 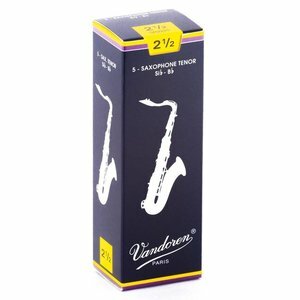 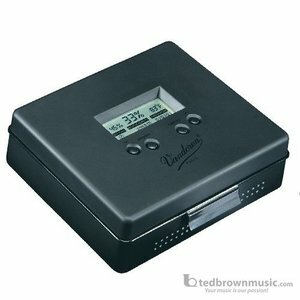 Great for all-around use, from student to professional, from classical to jazz.